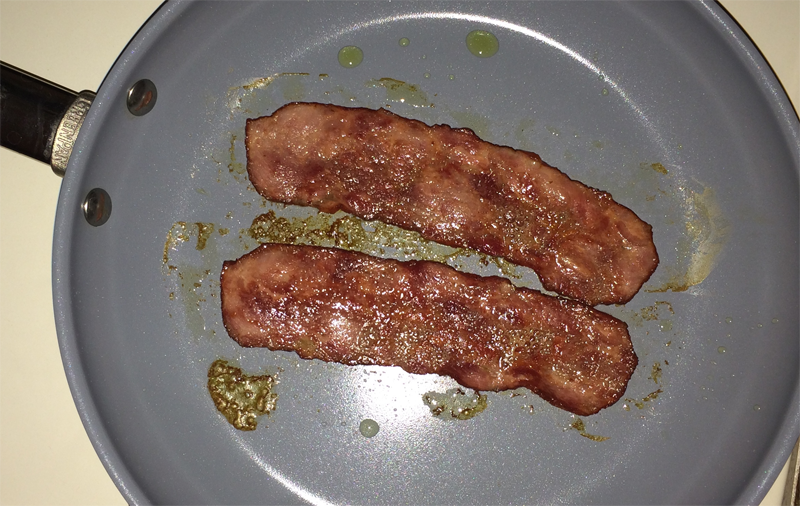 Place bacon in a single layer in an unheated skillet and cook on medium heat to your desired crispness. You should keep turning to make sure they’re crispy all around. Then, drain on paper towels. 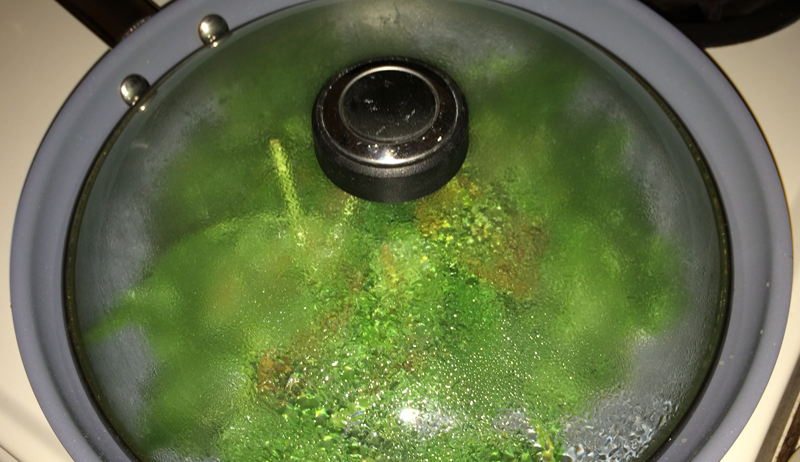 Heat up the oil in a medium size pan,add spinach, mint, dill and green onions with the spices, sea salt, and stir to mix them together. Add half a cup water and cover it for about 15 minutes until soft. Use a fork to mash it in a bowl. 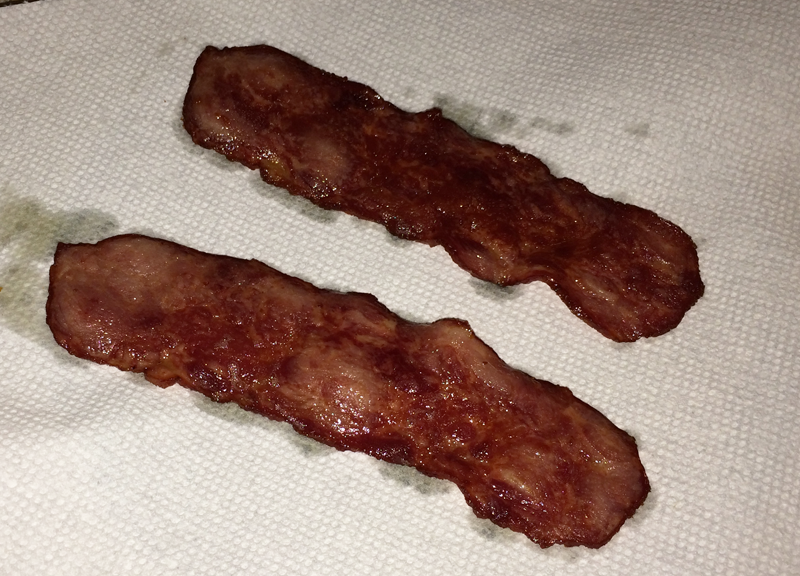 Chop the bacon slices in small pieces. Serve in small bowls and top them with some yogurt and chopped bacon. 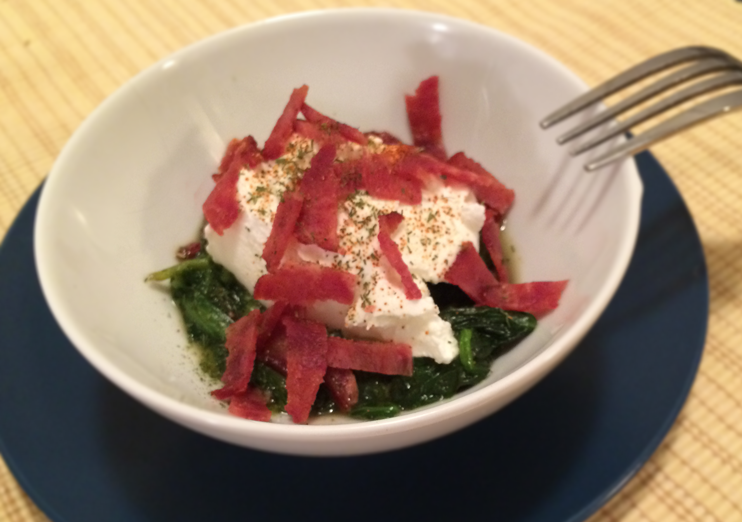 This entry was posted in Food, Gluten Free, Life, Recipes, Starters & Small Plates and tagged Bacon, Food, Gluten Free, Greek Yogurt, Recipes, Spinach Dip, Turkey Bacon. Bookmark the permalink.